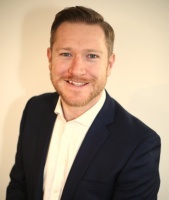 Newly launched bridging lender Octane Capital has joined the panel of the Connect for Intermediaries mortgage network. 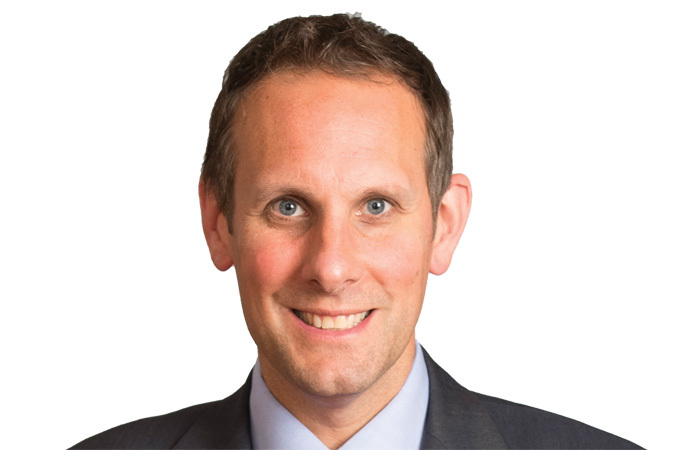 The new lender, launched by Dragonfly founder Jonathan Samuels earlier this month, has also joined the panel of Connect’s packaging arm. Connect for Intermediaries is a specialist mortgage network for brokers who deal with buy-to-let, commercial mortgages and bridging. It also provides packaging services for DAs and ARs of other networks who may deal with the occasional specialist lending case. Connect for Intermediaries chief executive Liz Syms says, “As Octane will look at every loan on its individual merits, it means that they will lend if the business case stacks up, not because it subscribes to a particular LTV or loan amount. For more on the Octane Capital proposition, read the firm’s profile interview with Mortgage Strategy here.